COPIC MARKERS: Owls - E23, E25, E27, Y28, B91. Branch: E48. Shadow/sky - B000, B00, B01, Blender. Thanks so much for visiting me today. I start my first day University tomorrow, the hard work starts here! Have a great day! Beautiful card Michelle. Really cute owls. 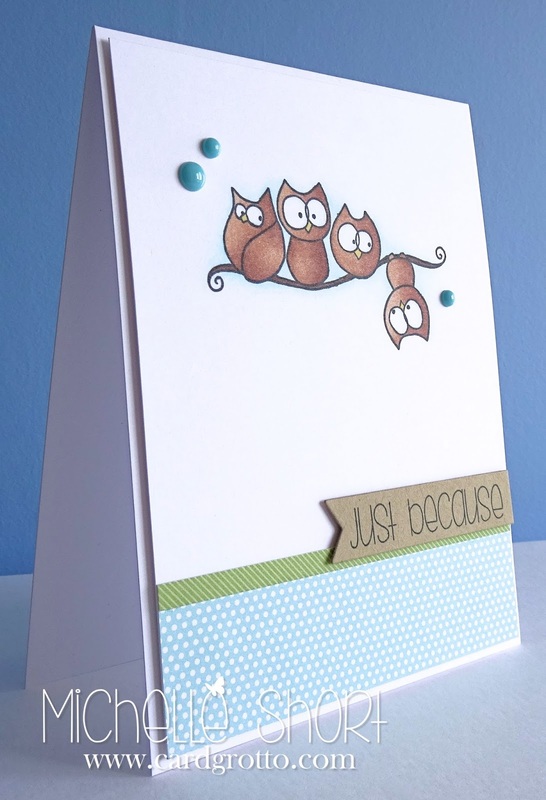 Cute little card Michelle, you're definitely the Queen of CAS cards. Hope you enjoy your first day tomorrow too. This is such fun, Michelle. Your colouring is faultless as always and I love the layout. 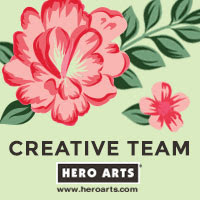 I forgot to say a while ago, I love your new blog header, I've been trying new designs for mine too but only really have Picmonkey to use. 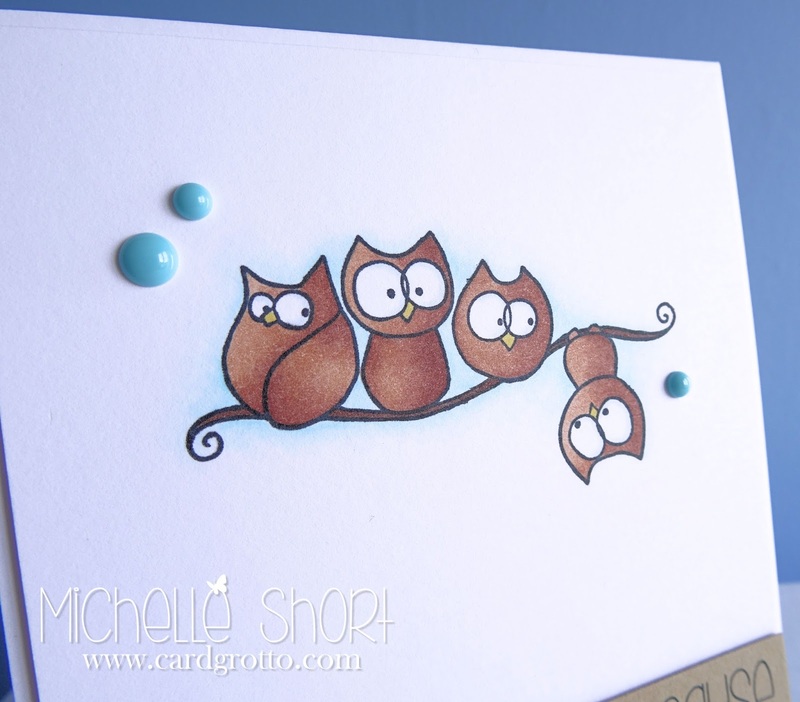 Gorgeous card Michelle, adorable image coloured beautifully. I love the papers and fabulous sentiment too. This is so cute, Michelle . I love the Owls. Thanks for sharing. This just adorable! Your card brought a smile to my face. 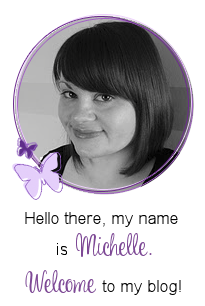 Best wishes as you start your studies, Michelle! 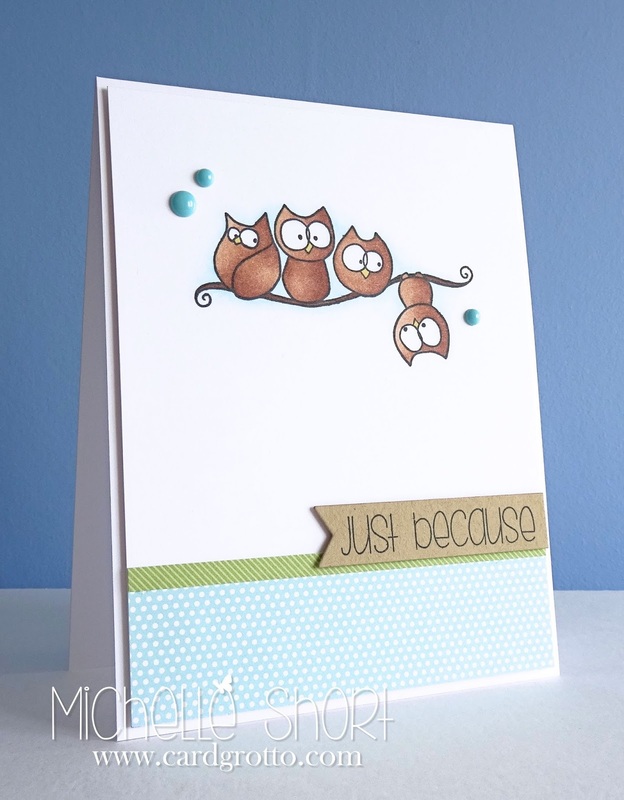 This card is FABulous Michelle and just love those owls!! Hope your first day at uni went okay!